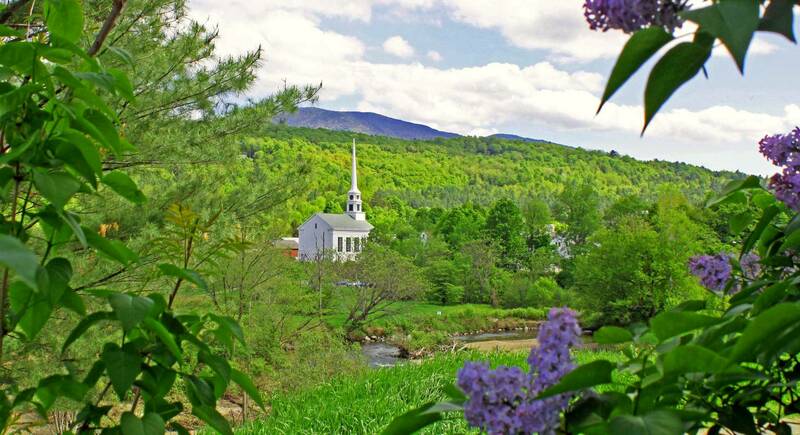 The 38th Annual Stowe 8-Miler & 5k is returning to Stowe, Vermont in July 2019 for another day of scenic New England running! 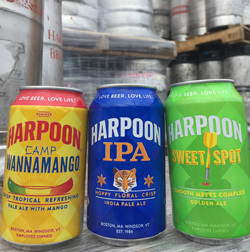 Join thousands of runners and spectators at Vermont’s best summer road race, where you celebrate your finish with refreshingly cool Island Homemade Ice Cream and delicious craft beer from Harpoon! 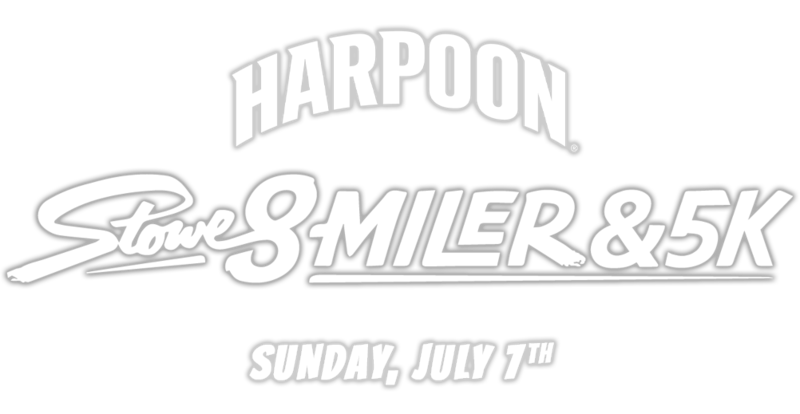 Runners get treated to a post-race party including as many Harpoon brews as you can responsibly drink! 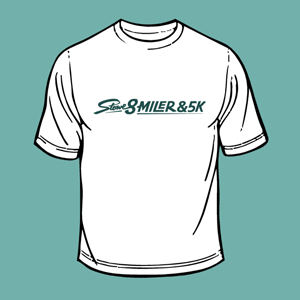 All runners get an awesome short-sleeve commemorative race shirt! 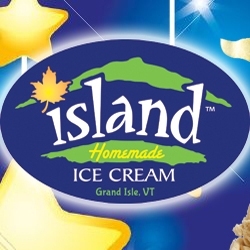 Runners also get local Island Homemade Ice Cream! There’s a 350 runner cap for the 5k, so don’t miss out! Click the button below to reserve your spot at Vermont’s best summer road race!